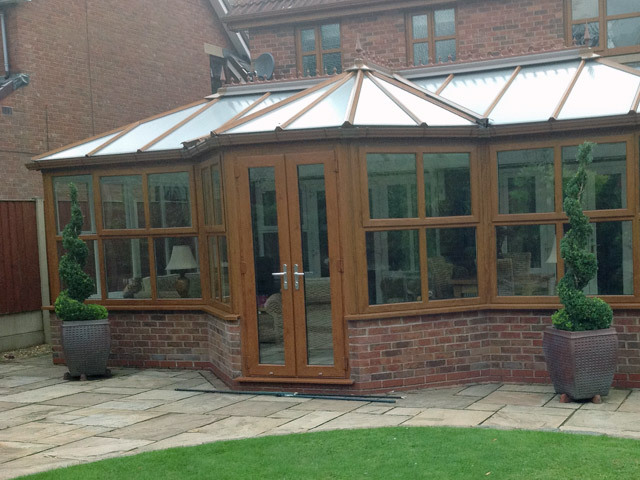 We will design your new conservatory or orangery to bring the outside in with glorious glass roofs or warm up your existing conservatory in winter with a Supalite tiled roof. 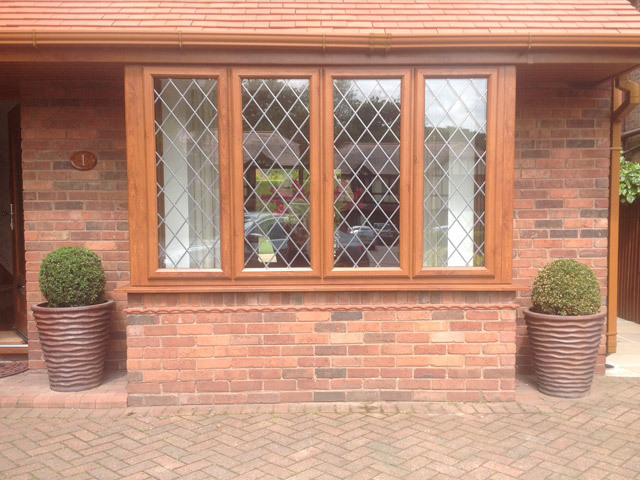 If you are looking for replacement windows or to improve your home, we supply and fit UPVC windows (including casement and box-sash), UPVC doors (including French Doors, Patio Doors and Bi-Folding Doors), Conservatories (including Edwardian, Victorian, Lean-to, Gable, T shape, P shape, bespoke conservatories, orangeries and verandas) and UPVC Roofline products including Fascias, Soffits, Bargeboards, Guttering and Dry-Verge. We cover the following areas: Prescot, St Helens, Whiston, Rainhill, Eccleston, Knowsley, Huyton, Roby, Halewood, Kirkby, Haydock, Rainford, Skelmersdale, Liverpool, Cronton, Widnes, Warrington, Wigan, Crosby, Formby, Ormskirk, Maghull, Birkdale, and Southport. Rainhill U.P.V.C. 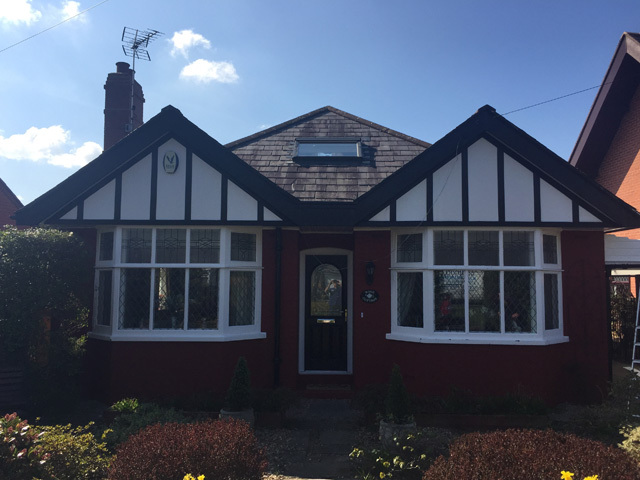 Windows are a family business and have been trading for over 25 years covering Rainhill, St Helens and Prescot with over 30 years experience in the glazing industry. As a result of our ‘USP’ – Unrivaled Service & Price, 90% of our work now comes from previous customers’ recommendations. 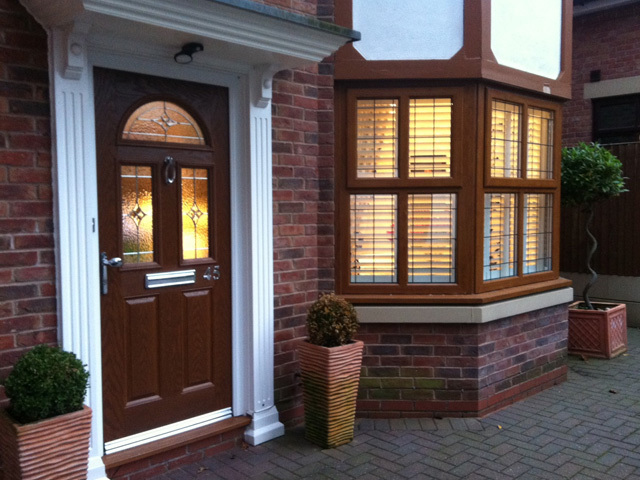 Rainhill Windows uses only the highest quality materials. We install high-performance windows and doors which conform to BS 7412 & BS 7950 & A-Rated Planitherm glass as standard. Secondly, we are approved installers for Rockdoor which carries the police backed Secure By Design accreditation and is one of the most secure residential doors on the market. Not to mention, we are fully FENSA registered giving you peace of mind that your windows are fully covered should you ever come to sell your property (if your windows are fitted by an unregistered installer you could end up having to pay your solicitor a hefty indemnity). Finally, we are registered with the industry standard for good tradespeople Fair Trades (see our excellent customer testimonials) and provide our customers with an industry leading insurance backed guarantee from Home Pro. The advancements made in UPVC home improvements over the years have been massive. Whether it be high security composite doors, bespoke Rock Doors, orangeries, bi-folding doors, box-sash windows, glass verandas or Supalite conservatory roofs, you name it, we can do it. We understand that every property is as different as it’s owners taste, therefore we offer windows, doors and roofline in a variety of colors and styles to match your look. 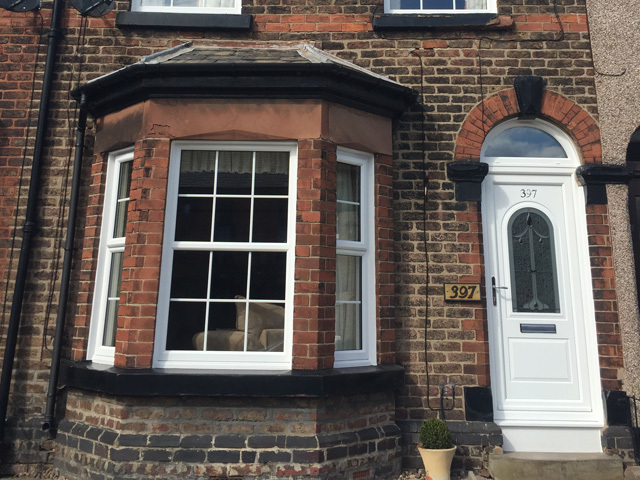 If you have a period property, we can tailor a package for you through the window style, colour, cill and glass design to meet heritage standards and alternatively we have products to suit those aiming for a modern aesthetic. Eye-cathcing, secure and energy efficient. 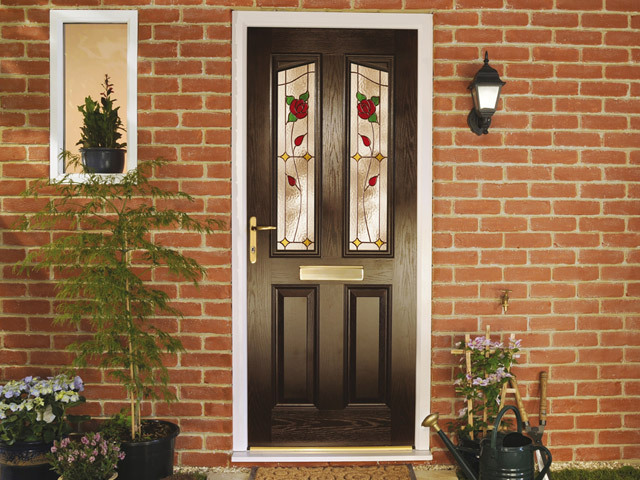 These are just three reasons to choose a composite door and choice is certainly what you have. We install both Rockdoor and Distinction composite doors to give our customer ultimate choice and doors to match every budget and style. We also install traditional UPVC doors as an alternative. 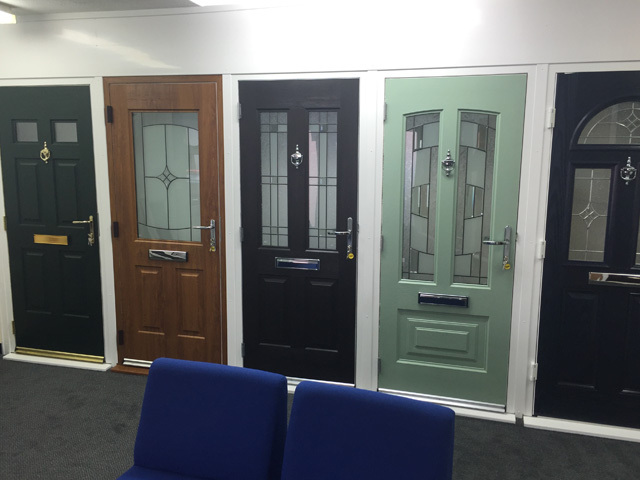 We have a range of doors on display in our showroom and when buying a new front door we believe it’s important to get a feel for the weight of the door, the quality of it’s furniture and fittings and the finish of the product so please drop in anytime! 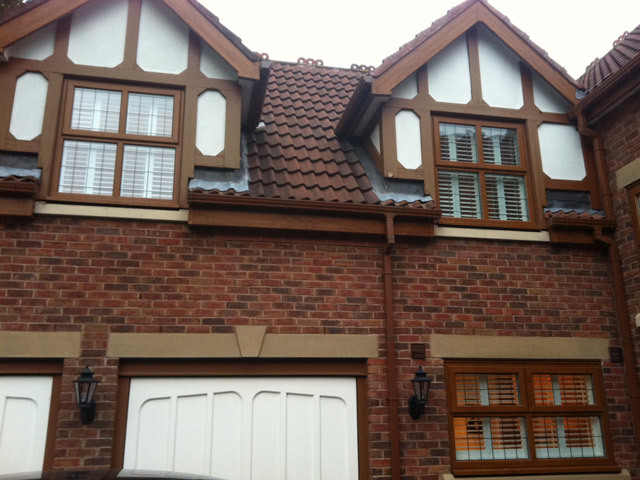 For almost 30 years we have been installing quality home improvements across Merseyside, Lancashire and Cheshire. We focus on providing the best possible experience for our customers from our first meeting, through the installation process and for the duration of the guarantee. We take utmost pride in what we do to help you make the important decisions and get exactly what you want for your property. ‘Nothing but the best will do’ is our ethos and we aim for perfection through quality materials, workmanship and service.